Originally released in 2010, Darksiders brought players into the brutal tale of the Four Horseman of the Apocalypse with a blend of hack ‘n slash action and exploration, with the title’s “Warmastered Edition” now available on PC, and as a bonus, free to owners of the original. 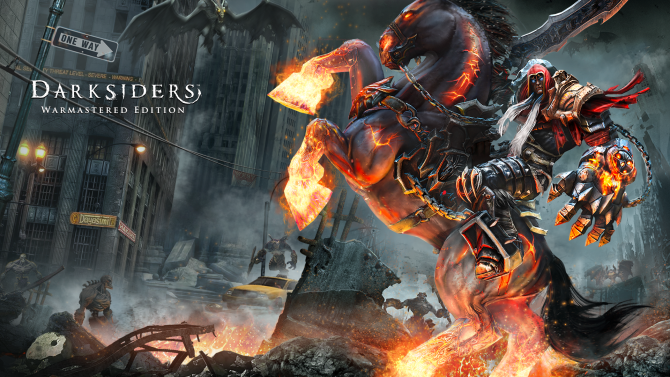 Publisher THQ Nordic announced that Darksiders: Warmastered Edition is now available on PC through Steam, following the console editions’ release last week. As an added bonus, THQ Nordic also revealed that players who own the original version of Darksiders on Steam will receive the “Warmastered Edition” for free in their library. 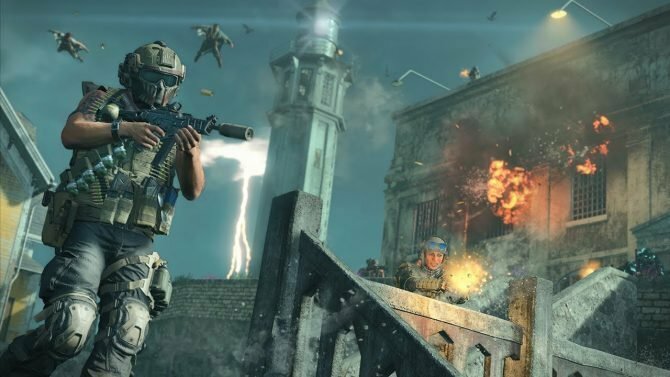 The “Warmastered Edition” of Darksiders normally retails for $19.99 on Steam, but as part of Steam’s Featured Deals for this week the title is discounted for $3.99 during its launch week – alternatively, a Franchise Pack featuring Darksiders: Warmastered Edition, Darksiders II: Deathinitive Edition, and the Darksiders II soundtrack is available for $10. 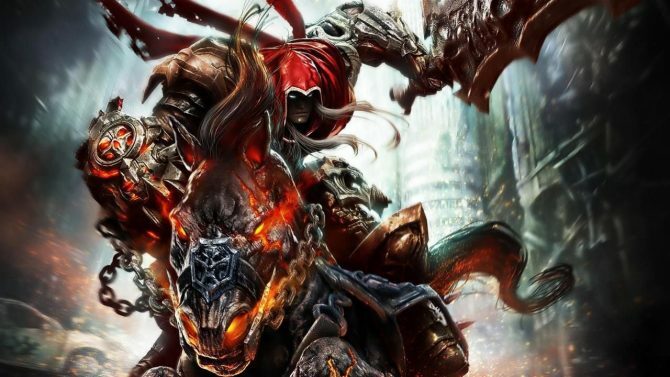 THQ Nordic has now officially announced Darksiders: Warmastered Edition along with the game's price and release date.